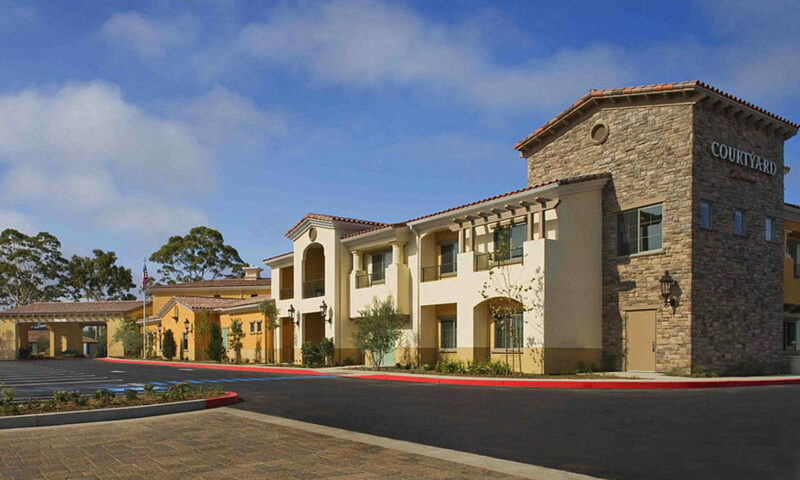 Courtyard Marriott – Goleta CA – Location FREE parking! Charles Dobens is a multifamily investor, attorney, and mentor to multifamily investors all around the country. Charles founded the Multifamily Investing Academy, where he works with students in his Owner Forum program to train them in the correct way to acquire, operate and own multifamily property. His legal and consulting practice has one specialty – helping new investors overcome any lack of confidence in moving toward their financial objective of owning and operating apartments. Charles Dobens is principal at Dobens Law and founder of the Multifamily Investing Academy. The Contest for Guests starts at the beginning of our meetings so don’t be late! A chance to win a Google Home or a Google Home Mini. If you are the only one the brings in 1 or 2 First Time Guests you win a Google Home Mini. If you are the only one that brings in 3 or more First Time Guests you win a Google Home. Click on the links above and see what these devices can do for you. If you are an SBREIA member or Guest, and you bring the most First Time Guests, you will win. If everyone else brings in just one guest, and you bring in two, you win! It’s that easy. Unless someone else brings in 3 or more. If there is a tie we flip a coin. Bring in guests to help expand your network and watch your business grow.